Today’s True Tuesday examines the horrifying true life events with the mind blowing twist ending Peli created. Supernatural Saturday Night returns with review with a dual purpose. It explains the connection between the movies chosen for this series on Remakes. Bride of Chucky is this week’s selection and will be followed with True Tuesday’s review of Scream 3. It explains the connection to the Scream Franchise and the Jay and Silent Bob comedy review. Heaven has gained a new angel. One who loved animals, children, charity work, and living on the edge. 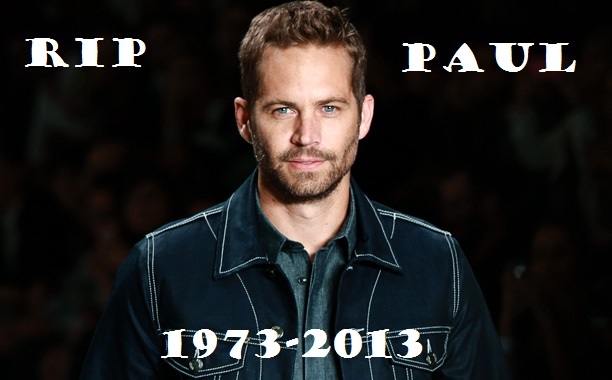 This week’s spotlight is on Fast N’ The Furious Star Paul Walker. The last Supernatural Saturday Night for November is Child’s Play 3. Double Feature: Throwback Family Fright Combo!